Brompton Bicycle values your privacy. We will only share your information with third parties (i) if we have your express permission, or (ii) for statistical and analytical purposes with selected partners who will maintain your information in accordance with the Data Protection Act 1998, maintain it securely and neither contact you nor share your information with anyone else without your express consent. We will only use the information that we collect about you lawfully in accordance with the Data Protection Act 1998. For the purpose of the Data Protection Act 1998, the data controller is Brompton Bicycle, Unit 1 Ockham Drive, Greenford, Middlesex UB6 0FD. You have the right to access any information that we hold about you. Your right of access can be exercised in accordance with the UK Data Protection Act 1998. Welcome to the Brompton Bicycle Ltd privacy notice. 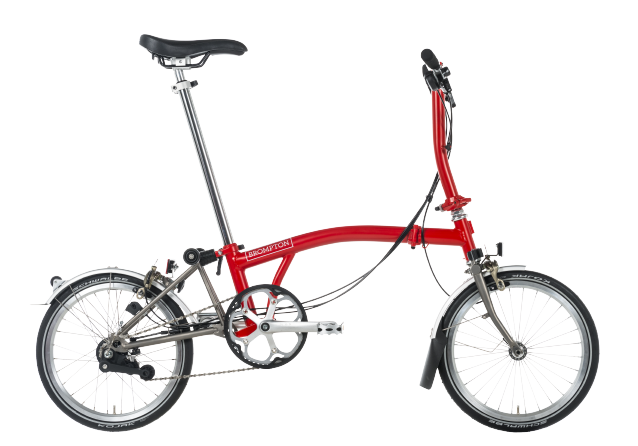 Brompton Bicycle respects your privacy and is committed to protecting your personal data. This privacy notice will inform you as to how we look after your personal data when you visit our website (regardless of where you visit it from) or when you visit any of our stores and tell you about your privacy rights and how the law protects you. This privacy notice aims to give you information on how Brompton Bicycle collects and processes your personal data through your use of our website and related systems, including any data you may provide when you sign up to our newsletter, purchase a product or service or take part in a competition. 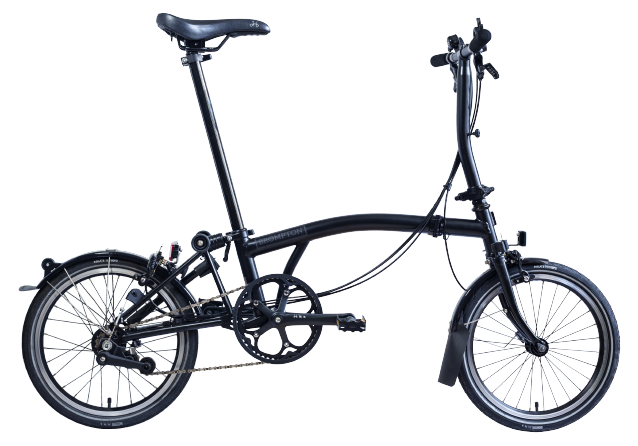 Brompton Bicycle Ltd is the controller and responsible for your personal data (referred to as “Brompton Bicycle”, “we”, “us” or “our” in this privacy notice). If you have any questions about this privacy notice, including any requests to exercise your legal rights, please contact customer service via support@brompton.co.uk. You have the right to withdraw consent to marketing at any time by unsubscribing via the link provided with each marketing email we send to you or by contacting us on support@brompton.co.uk. You will receive marketing communications from us if you have requested information from us or purchased goods or services from us if, in each case, you have opted in to receiving that marketing. You will also receive marketing communications from us if you have provided us with your details when you entered a competition or registered for a promotion and gave us your consent as part of that process. By law we have to keep basic information about our customers (including Contact, Identity, Financial and Transaction Data) for six years after they cease being customers for tax purposes. We also keep this basic information about our customers for six years following your most recent purchase from us, to enable us to deal efficiently with any after-sales queries that you may have, or to assist in the Transfer 4 You process if you participate in our Ride to Work scheme. We keep customer profile information that you have indicated you are happy for us to have in order to keep you up to date regarding our products, services and events and will keep this information until such time as you indicate you no longer wish us to keep this data. 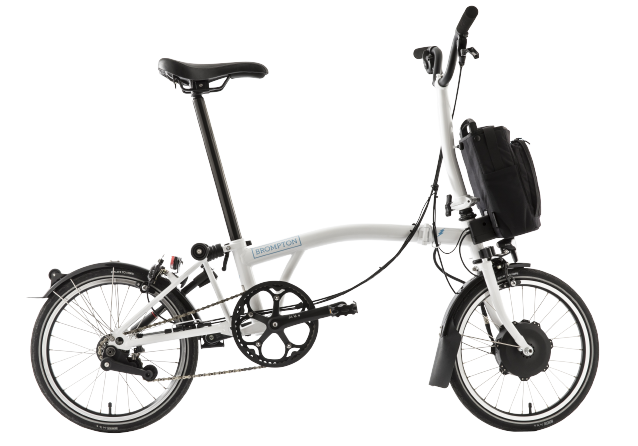 Companies offering Brompton Bicycle products or services as part of their employee benefit schemes (for example Ride to Work), as joint controllers, based in the UK.